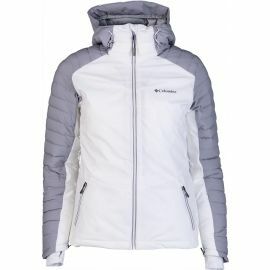 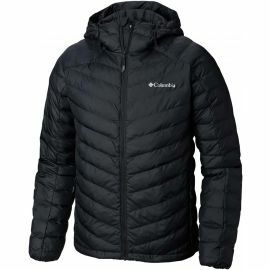 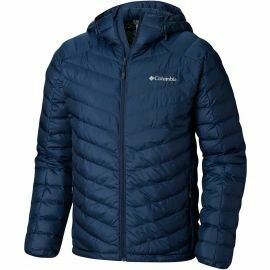 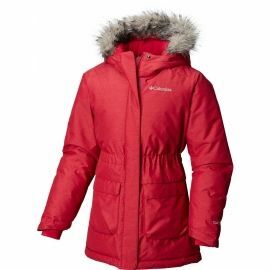 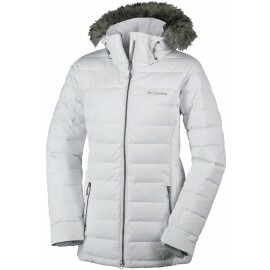 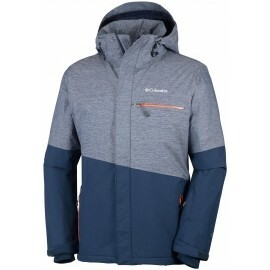 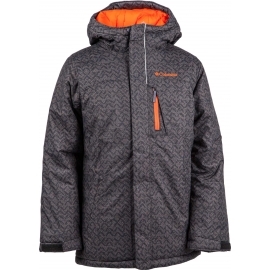 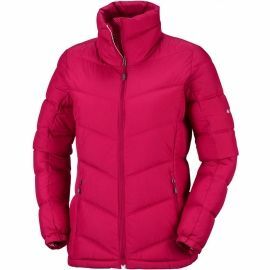 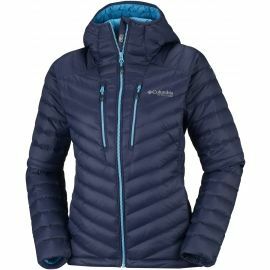 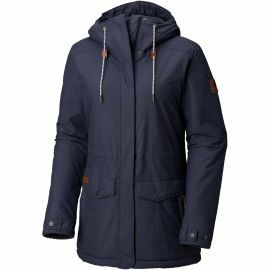 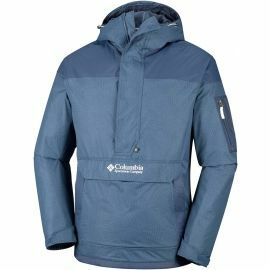 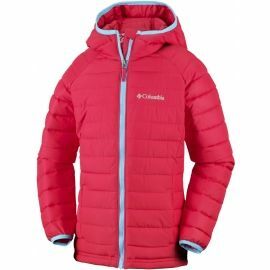 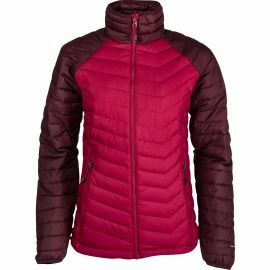 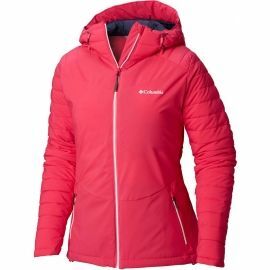 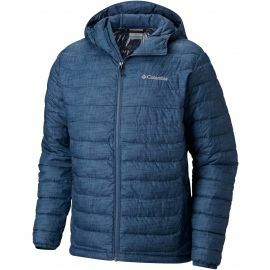 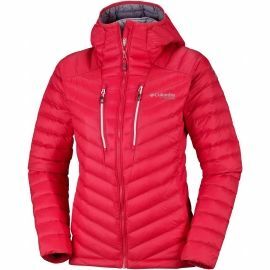 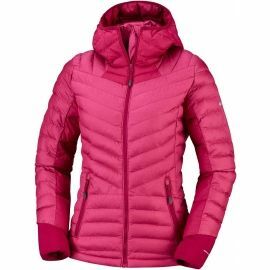 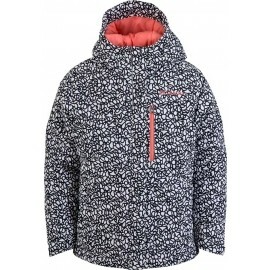 Columbia ALPINE FREE FALL JACKET B. 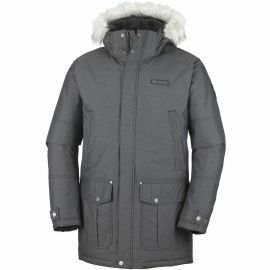 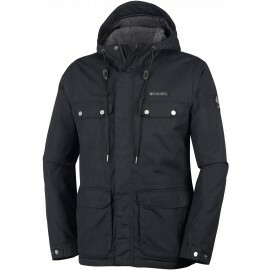 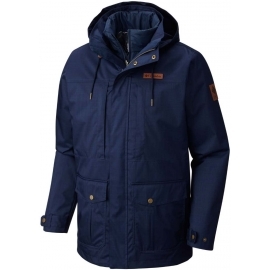 The Columbia COLBURN CREST is a stylish winter coat perfect for the city in winter. 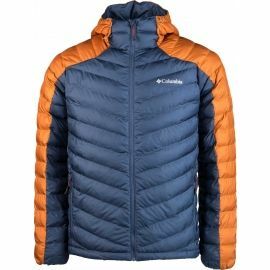 Don't let the thermostat dropping stop you from enjoying what you love to do outdoors. 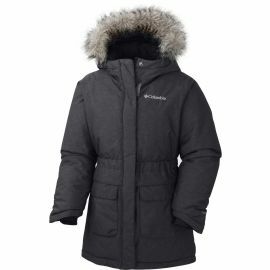 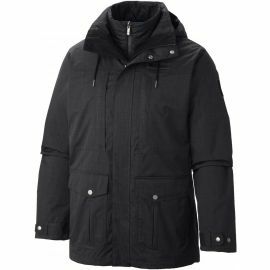 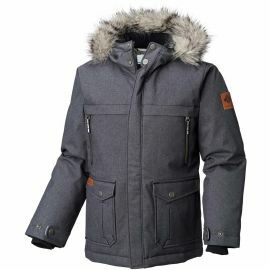 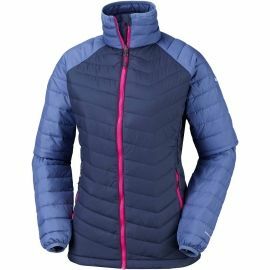 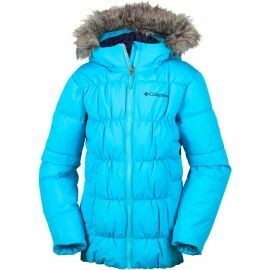 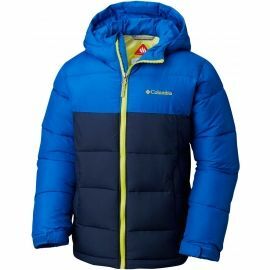 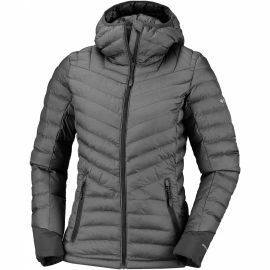 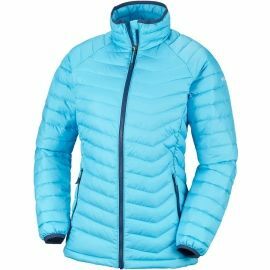 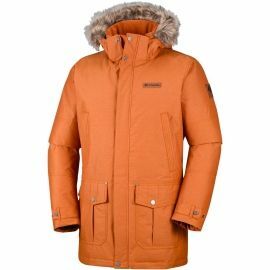 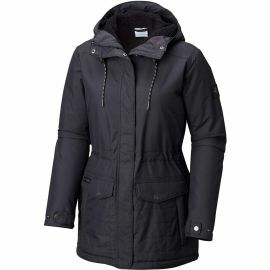 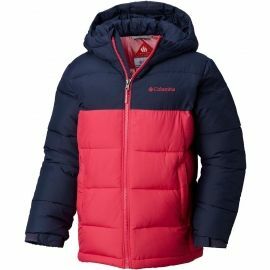 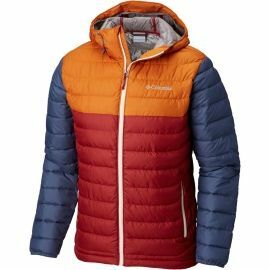 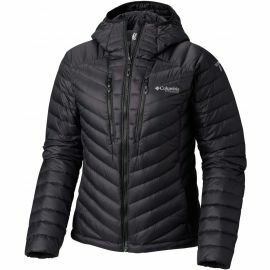 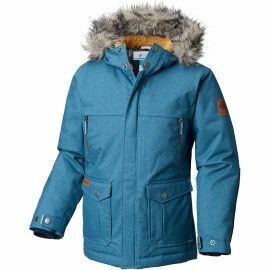 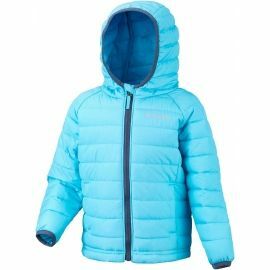 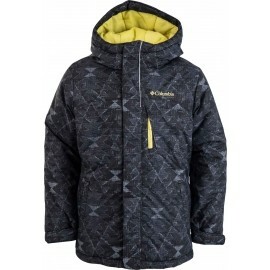 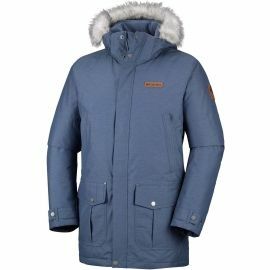 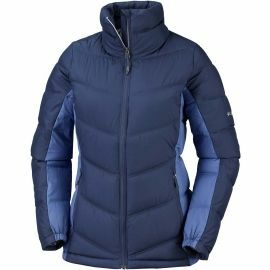 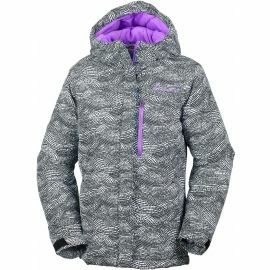 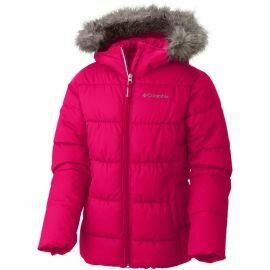 We have a wide product range of winter jackets for whatever outdoor activity you love; whether you're skiing the Alps, sledding with the kids, or enjoying a hot cup of coco during a winter stroll.